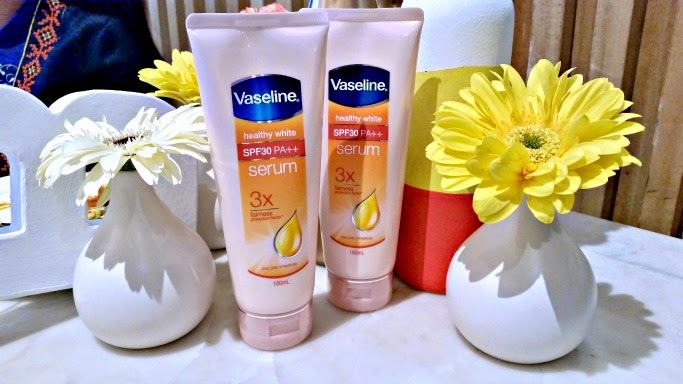 with the new Vaseline Water-Based Whitening Serum! promises non-sticky solution, making it a must-have for my summer activities. 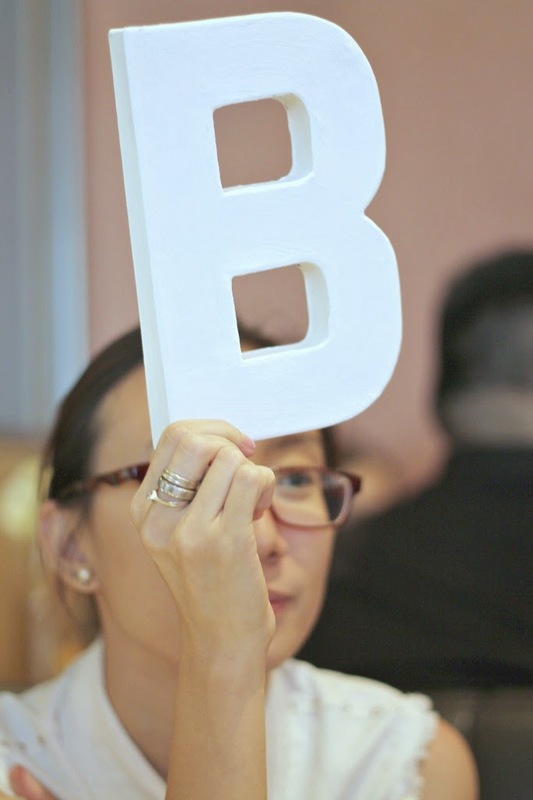 1) It has Vitamin B3 that whitens skin with continued use, even when you're out in the sun! 2) It has non-sticky formula, and is easily absorbed by the skin. 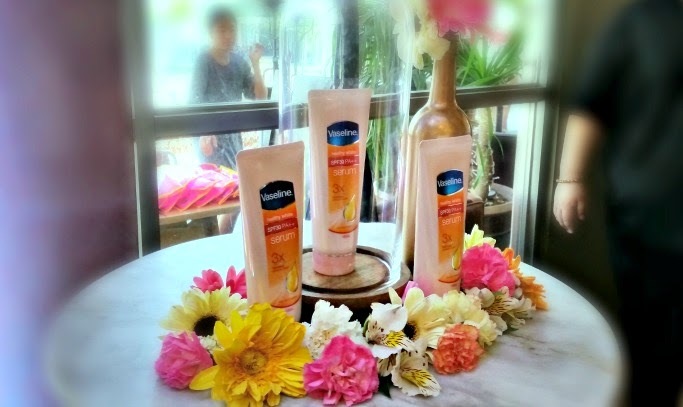 making it Vaseline’s BEST-ever sun protection! 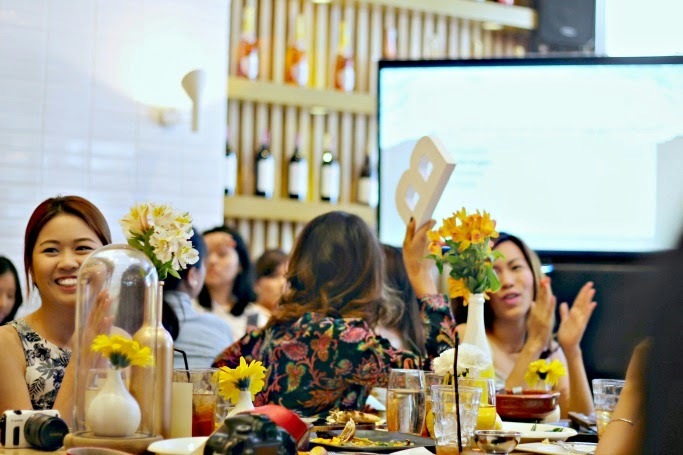 4) It also has PA++ that protects against UVA rays of the sun that cause aging & darkening. 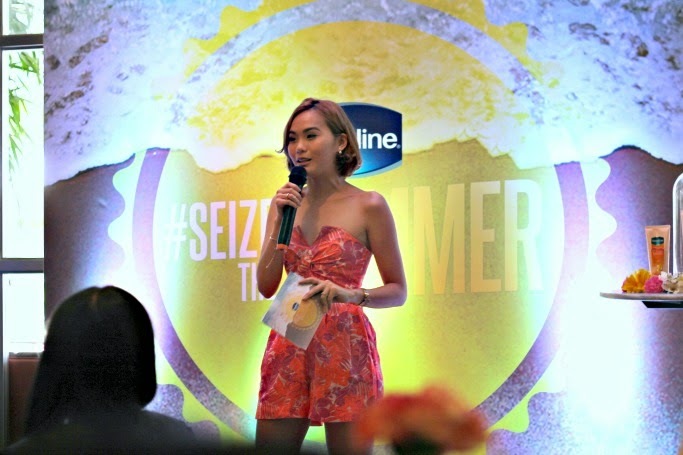 The product launch was held in Stella High Street, with Jaz Reyes as host. 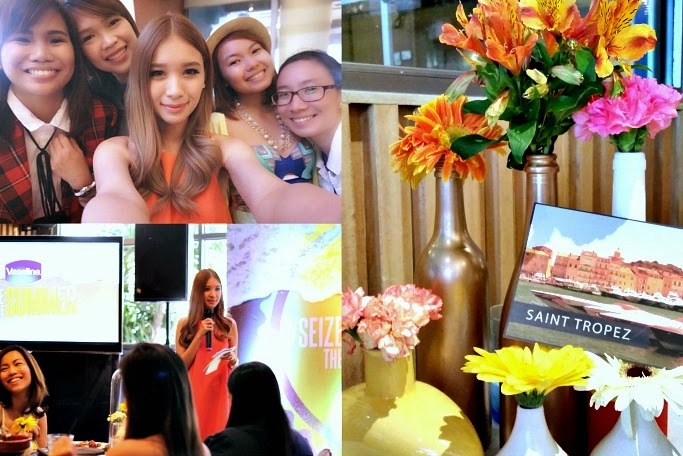 The event was graced by their blogger ambassador, the nicest ever Tricia Gosingtian. 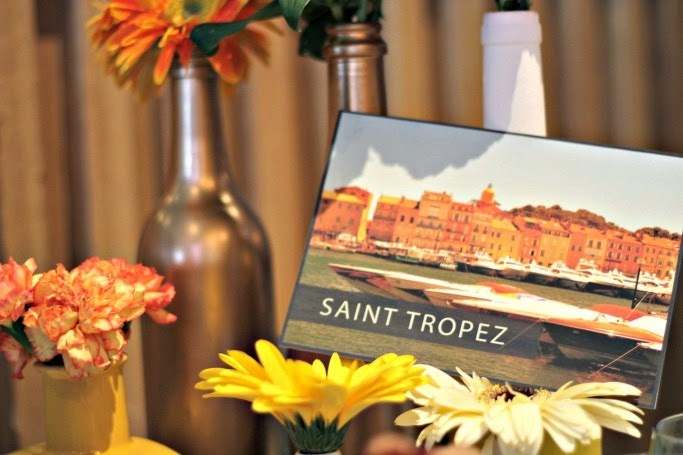 competitive-mode, sayang though our Team Saint Tropez didn't win hehe! 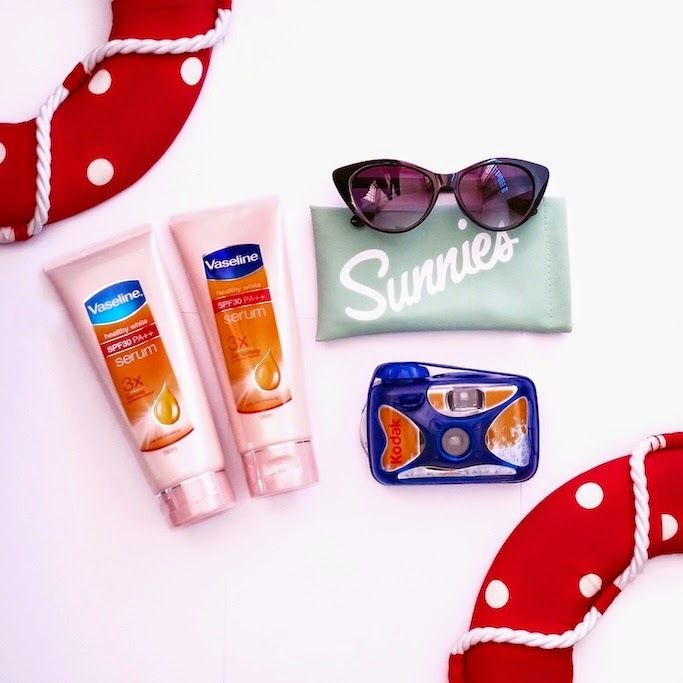 5) And last but not the least, you get a chance to #SeizeTheSummer in Bali, Indonesia! WAAAH! 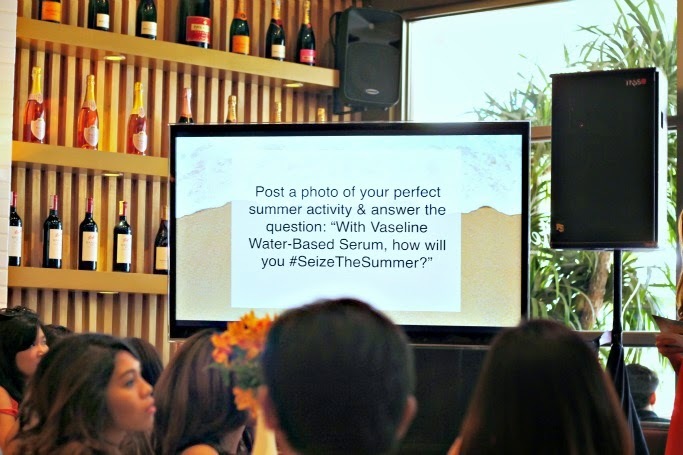 and TAG @VaselinePH, #TeamYUP, and #SeizeTheSummer. Make sure your profiles are PUBLIC so Vaseline can see your entries. 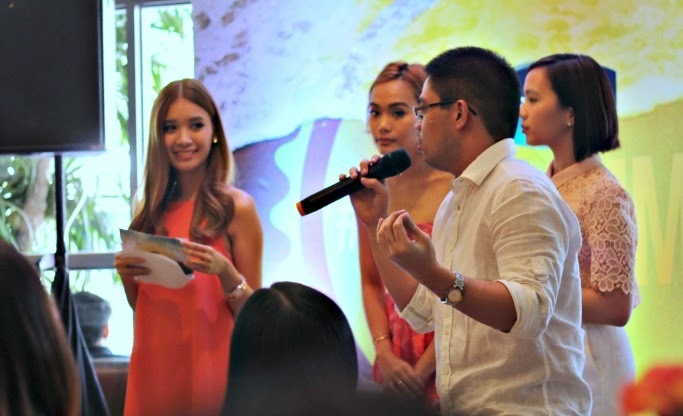 The winner will be chosen by Vaseline blogger ambassadors Tricia Gosingtian and Laureen Uy, who will also fly to Bali! WITH DIFFERENT CAPTION! :) Be creative! Contest will run till March 25, Good luck! at Php 249.00 for 180mL and PhP 99.00 for 70mL.